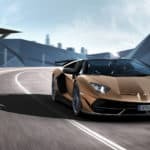 Lamborghini showed up at the Geneva Motor Show earlier this month with three amazing supercars: the brand new Huracan EVO models and a gorgeous limited-edition Lamborghini Aventador SVJ Roadster, that might be even more awesome than the Coupe. 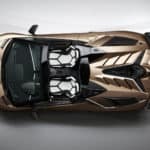 The drop top version of the Aventador SVJ is not really a surprise, but it’s described as the wildest-ever open-top Lamborghini, so we have plenty of reasons to be excited! It’s going to be produced in a limited series of 800 units, 100 less than the Coupe, and the biggest difference between these two supercars is obviously the roof. 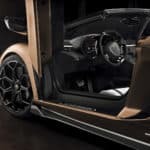 Made from high-pressure RTM carbon fibre, this roof weights only 12 kg, with all the other modifications the Roadster adding just around 50 kg to the car’s weight. 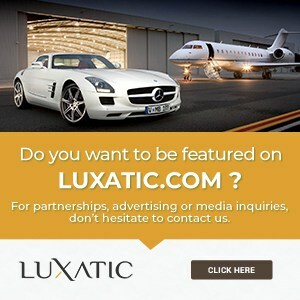 The roof can be easily removed from the quick-release levels in the cabin and it can be stored right under the front hood. 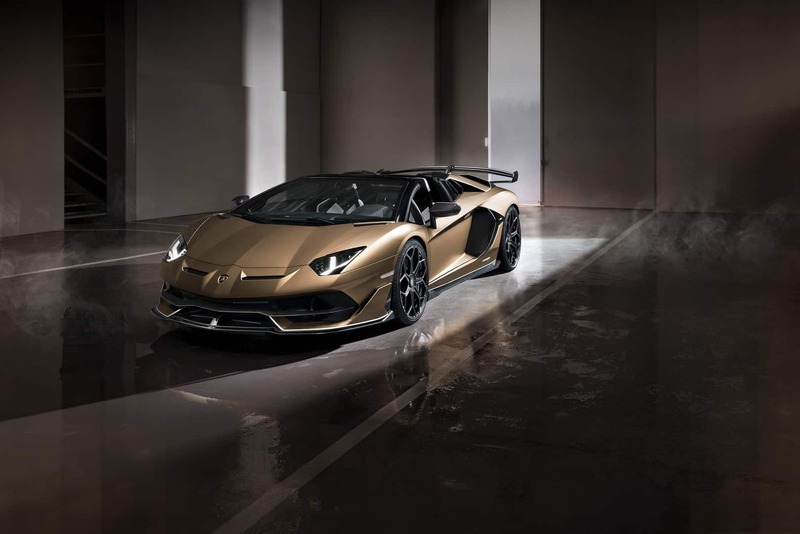 In terms of power, the Lamborghini Aventador SVJ Roadster features the same, tuned V12 engine as the Coupe, which makes the SVJ the most powerful V12-engined car the Italian supercar maker has ever produced. 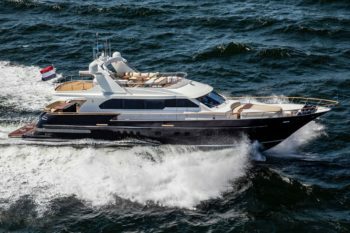 This V12 puts out 770 hp and 720 Nm of torque, enough to get this ‘rocket’ from 0 to 100 km/h (0-62 mph) in just 2.9 seconds or to 200 km/h (124 mph) in only 8.8 seconds. 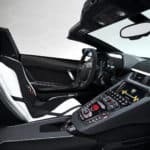 We don’t know its exact top speed yet, but the SVJ Roadster should be able to reach “more than 350 km/h”, with an incredible breaking distance from 100 km/h to 0 of just 31 meters. 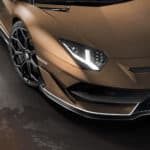 The show car that was unveiled in Geneva featured a stunning matt bronze color – bronzo zenas – a color that’s available through Lamborghini’s Ad Personam program, matched by a lovely bianco phanes livery. 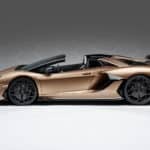 The SVJ Roadster also boasts the new ALA system, Aerodinamica Lamborghini Attiva 2.0, that comes with optimized air inlets, side fins on the front bumper, and redesigned aero channels with bespoke calibrations. 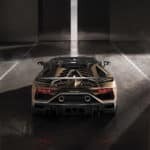 With this advanced aerodynamic system, the SVJ has 40% more downforce on both axles when you compare it to the ‘old’ Aventador SV and also an improved drag coefficient. 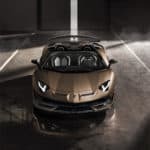 Pricing for the new Lamborghini Aventador SVJ Roadster is around 387,000 euros, excluding taxes.